Car Services is proud to be your local dealership alternative. We understand what it takes to provide dependable auto service and repairs at a fair price along with great customer service. Being family owned and operated, we treat our customers like family and not a number. We inspect every car that comes through the shop, so that you get a full picture of where your car stands. We will let you know of any immediate repairs necessary and things to keep an eye on. We want to make sure our customers are safe when driving around New Albany. Whether you need transmission or engine replacement or a simple oil change, Hamburg has got you covered from bumper to bumper. Is your check engine light on? If so, bring it by the shop and one of our repair specialist will check your on board diagnostic system and pin point the problem quickly. Sometimes it is something as simple as a loose gas cap; so don’t delay if your check engine light comes on. 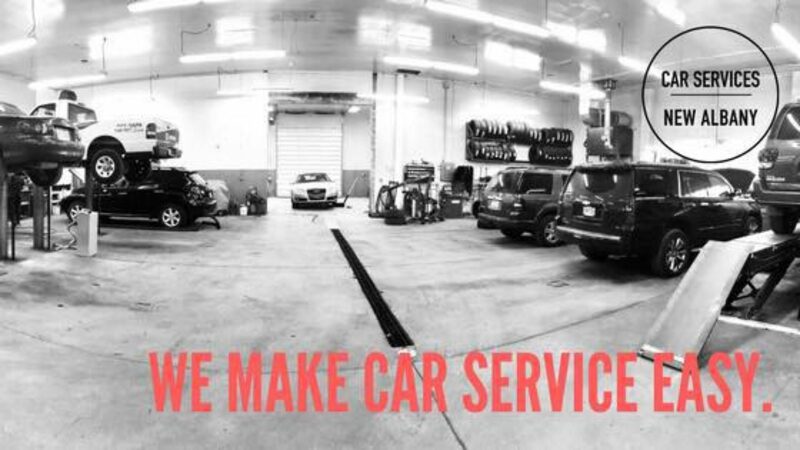 Keep your car reliable, bring it to Car Services.